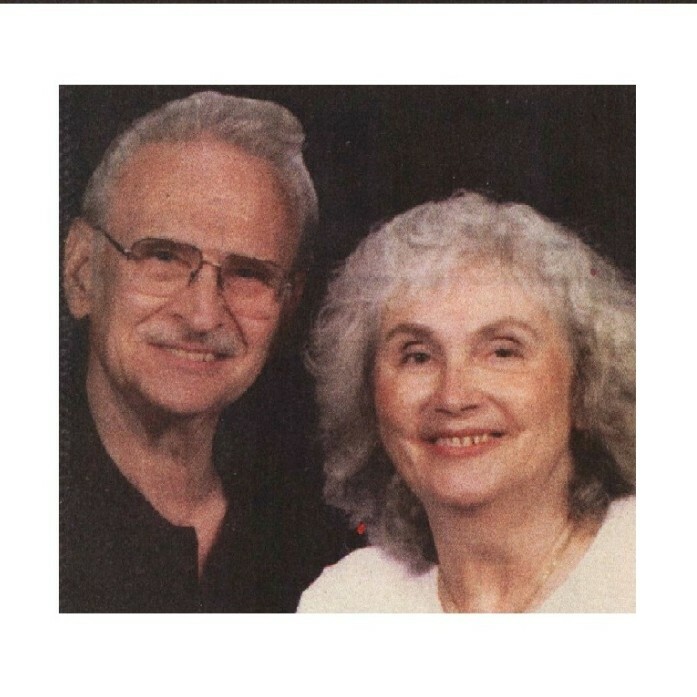 Eunice “Kay” Katherine (Smith) Price, 82, and Harry Lee Price, Jr., 83, of Nampa, passed away on Tuesday, August 29, 2017. Kay was born and raised in Painesville, Ohio. She moved to Idaho during her high school years. Harry was born in Burwell, Nebraska and was raised in Nampa. They met when Harry drove Kay’s school bus. They married young on February 6, 1953. They had three children; Vickie (Jeff) King, Randall (DeEdra) Price and Melanie (Scott) King. Harry worked for many years at Hopper Electric while Kay stayed at home. They had nine grandchildren and nine great-grandchildren. They loved gardening and spending time with their dogs.